PartyCasino just launched their brand new online casino site, and to celebrate they are throwing a lavish Live Casino party in Ibiza. Every new player to register between now and Sunday 3rd September has a chance to win a pair of tickets to this amazing event! 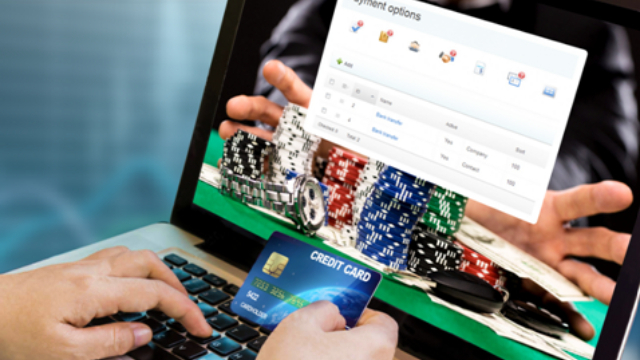 To be in with a chance of winning, just sign up a new PartyCasino account today. You will automatically be entered into the next draw which will take place on each consecutive Monday. 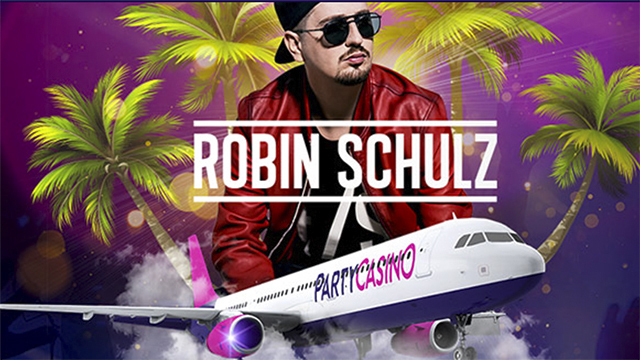 DJ Robin Schulz will be playing at the party, which will also include the red carpet treatment for the lucky winners, a VIP buffet and, of course, a Live Casino. After arriving in Ibiza on a specially chartered flight from the UK, the Partycasino competition winners will be staying in the amazing Destino Pacha Ibiza Resort which will be exclusively reserved for guests of the party. Do you want to be on that plane? Of course you do. So sign up now, and not only will you automatically be entered into this amazing draw, you will also be eligible for the PartyCasino welcome offer which includes up to £500 bonuses and 120 Free Spins on Starburst™ Slots *. PartyCasino’s new site looks great, and includes all the exclusive Party Casino slots you know and love, including Melon Madness Jackpot and Snow Business. 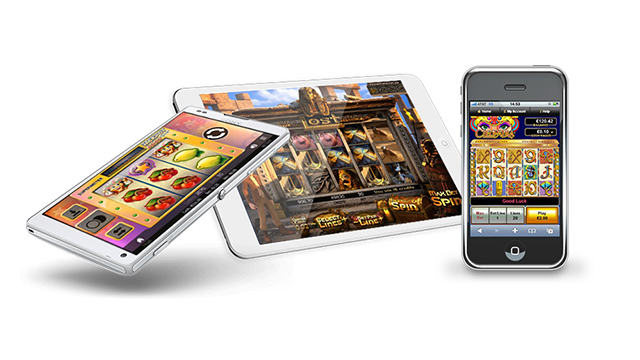 You can also enjoy PartyCasino mobile games and all the best slots from IGT, NetEnt and Barcrest amongst others. Read our full PartyCasino Review, or just sign up now to take your first steps to Ibiza and enjoy some fab Free Spins. * New customers only, 18+. 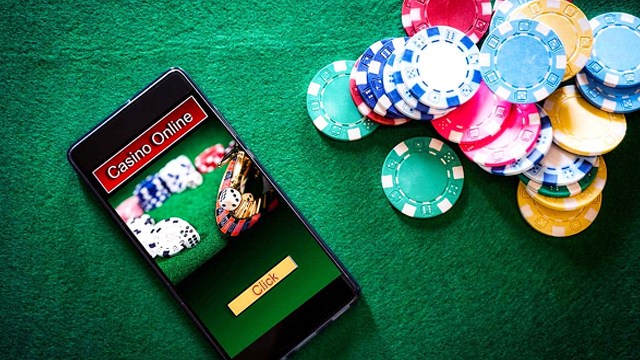 All competition and welcome offer terms and conditions are available to read on the PartyCasino website.